As part of the recently enacted Trade Preferences Act of 20151, the penalties for failures to file correct and timely information returns and corresponding payee statements will be significantly increased. In addition, the limitation amounts on these penalties will be significantly increased. The information returns that are subject to these penalties are, for the most part, filed on Forms 1099 to report the receipt of income to a payee (e.g., dividends and interest). 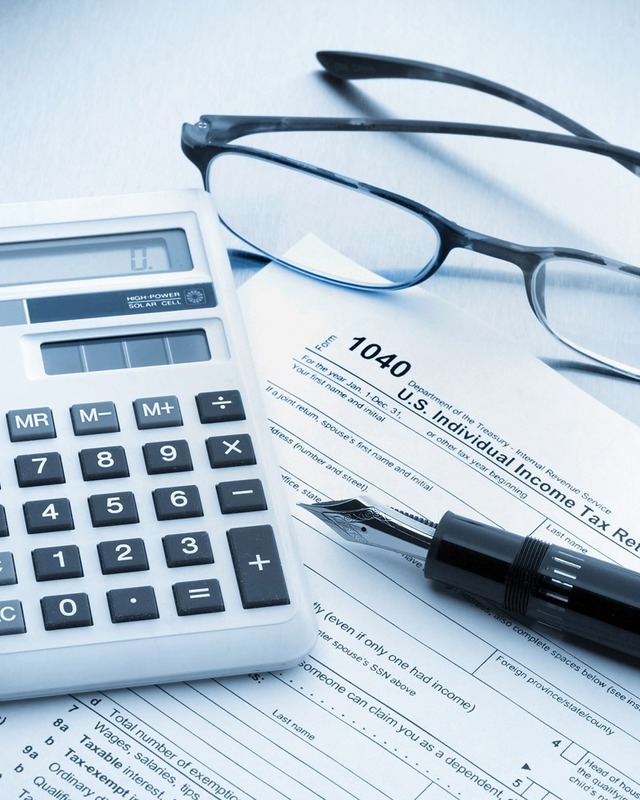 The new amounts and limitations apply to returns and statements required to be filed after December 31, 2015. As a result, the new rules will apply to calendar year 2015 returns and statements filed in 2016. Absent further legislation, the above numbers will increase automatically for inflation in future calendar years.